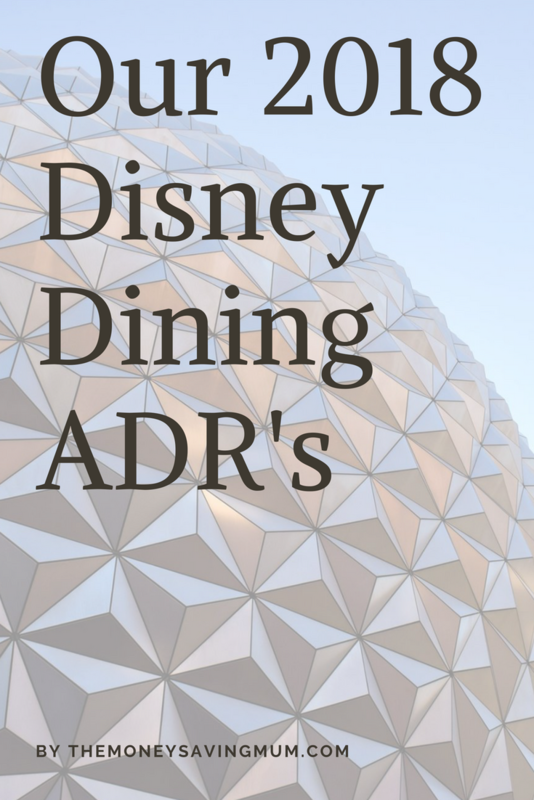 Hi Guuuuuys… want to have a read of our 2018 Disney dining reservations? 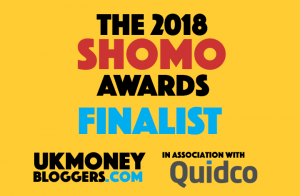 The talks are now over, the votes have been counted and verified by a not so independent adjudicator and the results of our 2018 Disney Dining reservations are….. This has become one of our ‘Must Do’s’ for breakfasts. 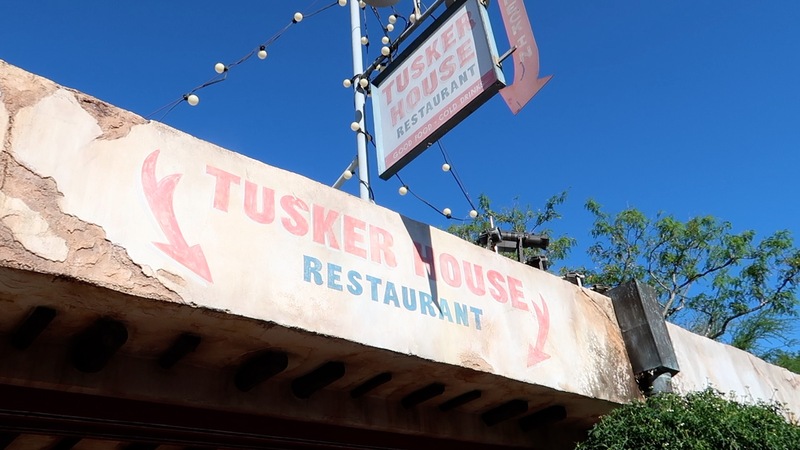 The choice and variety of food on offer at this colorful Harambe marketplace eatery is probably one of, if not, the best around. We actually managed to get a opening time slot but now the park hours are out, theres EMH that morning, so we have pushed the reservation back in order to take advantage of that and get a few rides on Everest first so we know the food will stay in the kids stomachs!! 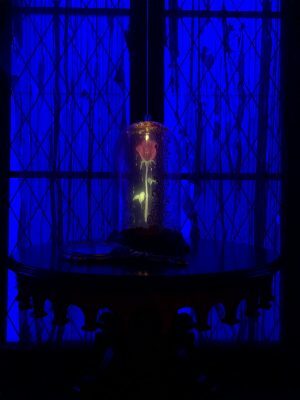 An all-new character dining experience at Trattoria al Forno on Disneys Boardwalk with characters including Rapunzel, Flynn Rider, Ariel and Prince Eric. To be perfectly honest I’m not bothered that there’s the princes there (as its not them I’m looking at!!) but I’m sure the kids will enjoy meeting new people!! We had to go here again this year, although last time H was petrified of Stitch and cried pretty much the whole time, we really enjoyed the atmosphere and surroundings of this Polynesian restaurant with views across to the Magic Kingdom. If I’m being honest I’m disappointed that the bacon has been removed from the menu as this is where I tried it for the first time last year and really enjoyed it (keep that on the down low though!!) We will make sure to pick our Lei’s up on the way in this time and i’m pretty sure H will give Stitch a big cuddle this time round, fingers crossed!! Can’t say this name without saying it in the form of Bruno’s Yakshemash!! This is where you will probably meet the most princesses, apart from maybe the Royal Table, and which was H’s favourite character experience last year. We had to come back here, you dine in a medieval castle and it is right next door to Frozen Ever After, so while you let your potato casserole (for breakfast, I know!!) digest you can wait in line for this must do ride. We’re going to ‘Popp in” for a Supercalifragilistic breakfast at this amazing Grand Floridian restaurant!! Alice and the Mad Hatter are also there along with Pooh and Tigger. This is one of the more ‘traditional’ style breakfasts but the environment is great. As we are on the dining plan we can use one of our quick service meals here which makes this a no brainer for a breakfast inside Beasts enchanted castle. You are looking at $25 each for a breakfast which we wouldn’t pay, so the use of a credit for this really is value for money for us. 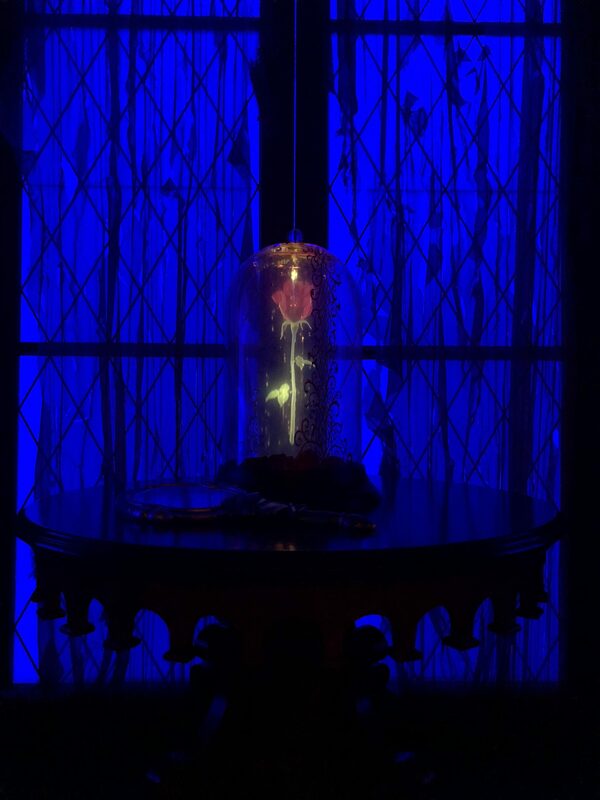 H and even Z to a degree are Belle and Beast mad now so really looking forward to seeing there faces when they realise where we are eating as last time we went they hadn’t seen the film and wasn’t as clued up as they are now!! We also have x2 Lunches booked here during the course of the holiday to enjoy the full beauty of the feast!! We managed to get a Fantasmic dinner package (on the right day this time as I did originally book it for a date 6 months earlier than needed!! easy mistake!!) so we can enjoy the food and then head over to the VIP sections for Fantasmic, our favourite show!! We have only ever had breakfast at Hollywood & Vine with the Disney Junior characters. 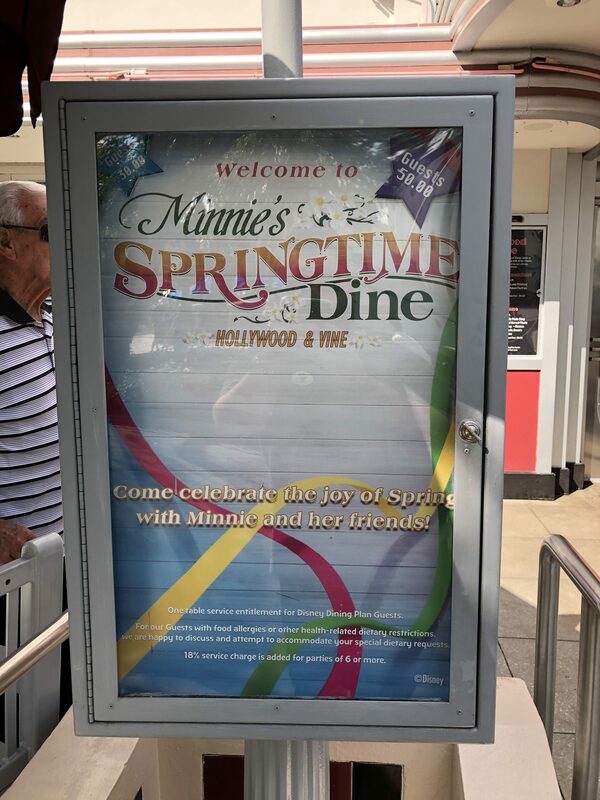 Now the kids are older we are looking forward to mingle with Minnie and her friends!! Farm fresh food with a vision with an ever-changing array of sights, and tastes too, as you slowly turn about this rotating restaurant!! K has wanted to visit here for a while as it serves ‘proper’ food like carved turkey and veggies – most of which are grown in Epcot’s Living with the Land greenhouses!! We are looking forward to seeing some of Z’s favourite characters in Chip ‘n’ Dale, as off the top of my bonce I can’t think of anywhere else they are at a restaurant?! ‘WE NEED KETCHUP! !” We (I!!) like to horse around and so do they in this Old Western eatery for good eatin’ served with attitude. We know they do various things depending on what you ask for , but we didn’t do any last time really apart from the ‘ketchup’, is there any more you recommend we have to do?! We have decided to head here on our anniversary night, I have heard the food can be a bit hit and miss but its Italian and we will all eat something off the menu. 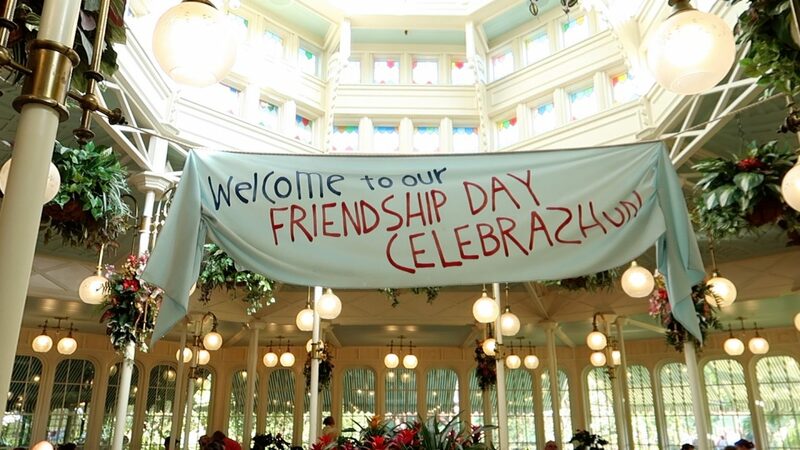 Its also a perfect location as we can’t think of a better place to spend part of our day then the Magic Kingdom and plan to stay for ‘A Kiss Goodnight’ after the park closes. We ate here on our first ever trip to Florida way back in the day when we, like Lady and the Tramp, where young pups, so we are looking forward to going back after about 13 years!! Rounding off the full trio of dining experiences available we will be heading back one evening as the dining room proudly presents……… our dinner!! We might have to chuck on some smarts and don our finery for this evening meal as I think the Beast makes an appearance!! And be sure we will try The “Grey Stuff”—it’s delicious!! Another first for us, K was getting confused with here and Diamond Horseshoe (which was on our original list until she realised she was thinking of the wrong place!!) The tavern offers hearty all-American eats and a traditional family-style Thanksgiving dinner, which is what appealed, it probably won’t when its 30 degrees outside though!! Meat, Meat, MEAT!! An evening with Mickey and his Pals awaits inside, what for me is the iconic Disney hotel, The Contemporary Resort. With views across Bay lake, the 90 foot high mural that overlooks the restaurant or the glimpse of a monorail whizzes by overhead, Chef Mickeys is a real favourite. It was one of our most enjoyable meals last year and I’m sure it will be again on this trip!! Originally we was going to go here on our anniversary but I’m not sure how much K will eat here. I on the other hand will be in a meat coma come the end of the night!! I have wanted to go here for dinner for a while but because of the price and my fears of how much K will eat it was never really an option. So while we are on the Dining Plan we agreed we might as well give it a go, a quick service burger can always be got on the way out of the Poly if needed!! It also presents another opportunity to get Lei’d!! We was umming and ahhing whether to leave this on our list as we wanted to try some different restaurants this time round that we haven’t ate at before, but we had to go where good times and great eats are a “shore” thing and everyday is a sundae!! So much so we are actually going to pay for this meal as it is number 15 on our list but felt we couldn’t not go. K really enjoyed the ambiance and the American diner feel of this boardwalk style ice cream shop where the main event is, of course, dessert!! Will we get the Kitchen Sink this time? who knows!! We also have a quick service meal to use each day, so when we have a sit down breakfast we will have a quick service tea and visa versa (we don’t bother with lunches) so please feel free to offer your suggestions of where you think we should go for those. Hope you enjoyed the read!! Previous Post Our Disney dining plans for 2018 !! 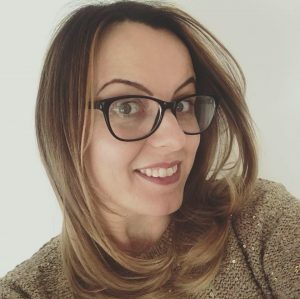 Next Post Don’t wait to save money on your energy bills…. do it now!